My 5 year old son was so excited about all the festivities around Halloween this year that I was motivated not to be a party pooper. My original interest level…not so much. My husband…not at all. Let’s just say it took some effort to get behind the madness but once the creative juices (what little I have!) 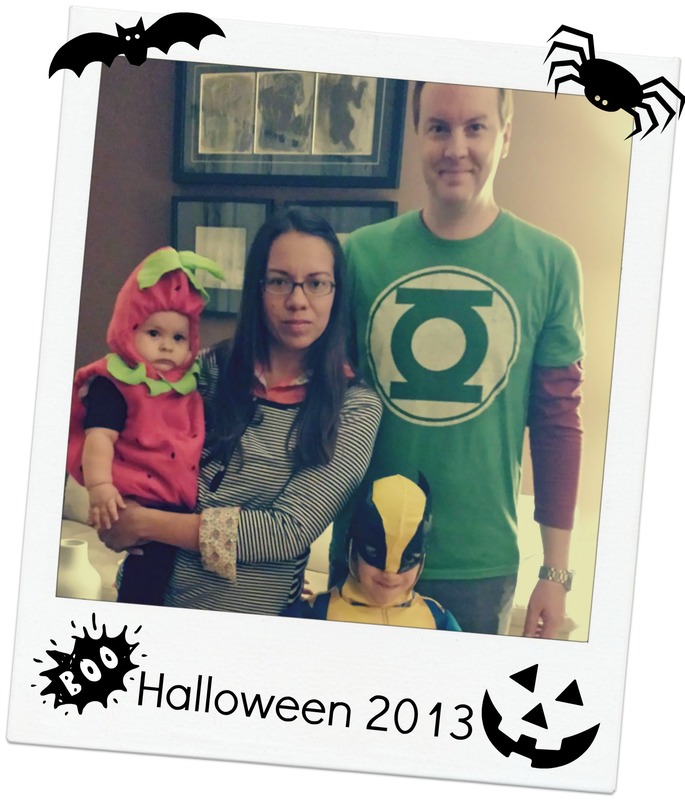 started moving, we had a very meaningful Halloween! Key moments included: 1) an awesome party that my good friend Roz put together. Kuddos to her for making it A) family friendly and B) hosting while working full time and mommy to a young 7month old! 2) helping my son reach 5 miles in the morning running club before school on Halloween day so he could earn a pumpkin token! 3) sharing a family dinner with the only cousins in a reasonable driving distance. It was so good to be with family and just enjoy life together, make time for eachother, especially when stuff always seems to get in the way. 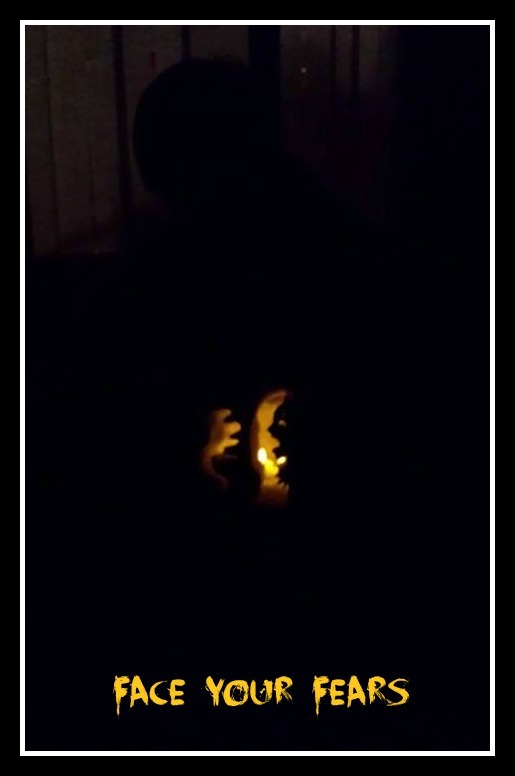 Oh, and 4) carving a pumpkin with my son. Even though it took way too long and he was up way too late on a school night, to see his proud face and to help him accomplish one of his goals was worth it. Because it mattered to him, it mattered to me and we all ended up having a great Halloween!